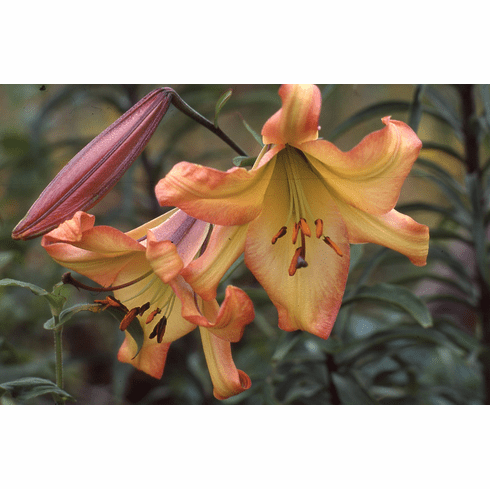 Bred by Don Egger, Cebecco Lilies, USA. Introduced by B & D Lilies 2001. No parentage given. Photo B & D Lilies.